Colorado tourism is booming! The state hosted a record 86 million visitors in 2017. According to a report from the Colorado Tourism office it is expected that visitors spent nearly $21 billion during in-state travels. The 86 million visitors also generated a total of $1.28 billion in state and local tax revenues. This marks the eighth consecutive year of record-setting growth. Colorado continues to carve out its share of the “marketable leisure travelers” in the U.S. – becoming more of a national destination over the past five or six years. Colorado tourism has enjoyed consistent growth since the recession in 2009. Visitors have increased by 41 percent on average which is more than double the national growth rate of 20 percent. The state had a record 31.7 million visitors to the Mile High City in 2017, marking the 12th consecutive year of growth. Denver gets about 20 percent of the visitors in the state but accounts for half of all in-state tourism spending. Each year more and more travelers turn towards the Rocky Mountains and Colorado in particular over longtime tourism hotspots, such as New York City and Las Vegas. 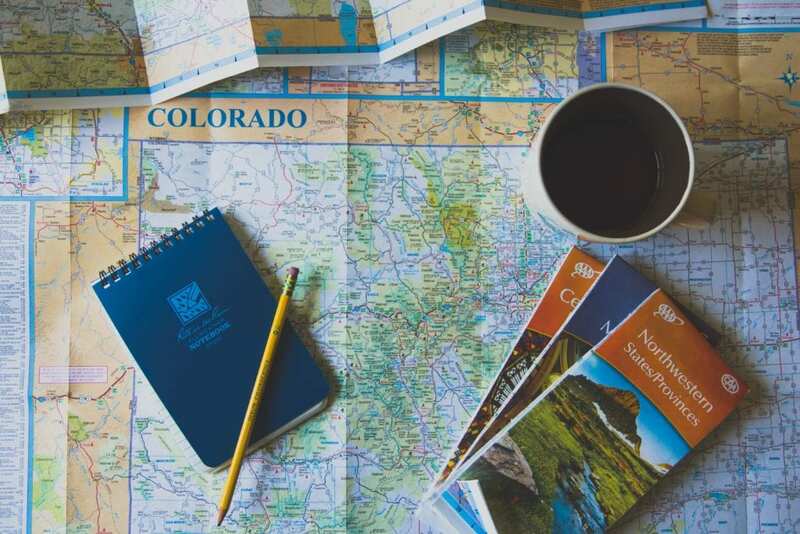 In recent years the Colorado Tourism office saw significant travelers coming from places like New York, Miami, Atlanta and Washington, D.C., in addition to the traditional markets, like the Midwest, California and Texas. In 2017, the Colorado travel industry directly supported 171,000 jobs and earnings of more than $6.3 billion. Last year Colorado attracted 37.9 million overnight travelers, including 34 million leisure travelers. By comparison, Denver had 17 million overnight visitors in 2017. 1 in 4 leisure visitors spent time in mountain towns and at ski resorts, Pikes Peak Region and/or the northern Front Range in 2017. 1 in 7 tourists visit the Western Slope Region while 1 in 20 visit the Eastern Plains or San Luis Valley. Unsurprisingly, statewide tourism growth is intertwined with Colorado’s population boom. Residential and commercial-construction trends drive further investment. This has resulted in thousands of new hotels, condos and restaurants state-wide. For more information on real estate opportunities in Summit County and to take advantage of the real estate boom, feel free to contact us at (970) 453-1450 or browse active listings by clicking here.